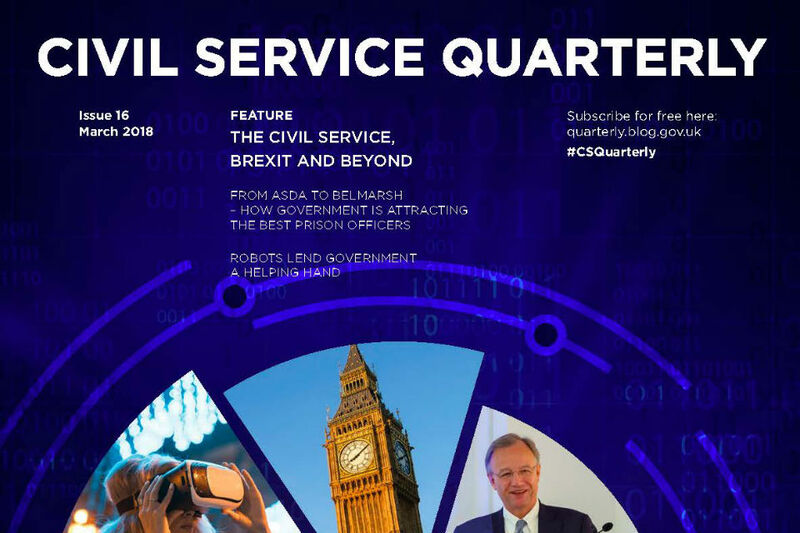 Welcome to this 16th edition of Civil Service Quarterly, which covers a wide range of subjects, from Brexit preparations to prison officer recruitment, and from avoiding the policy 'Valley of Death' to the use of robotics in government. 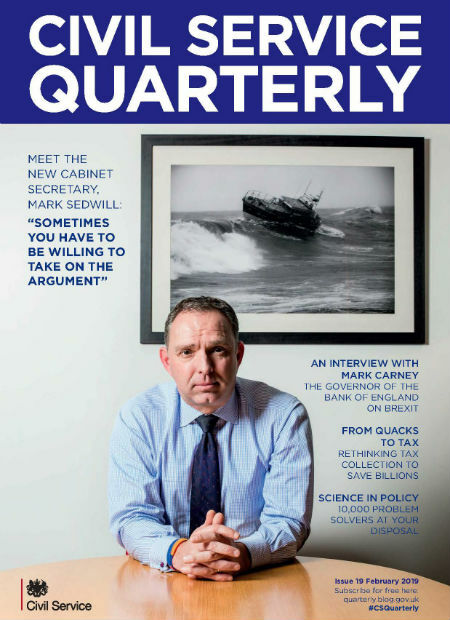 Welcome to issue 14 of Civil Service Quarterly, which takes as its theme 'Economics in government'. 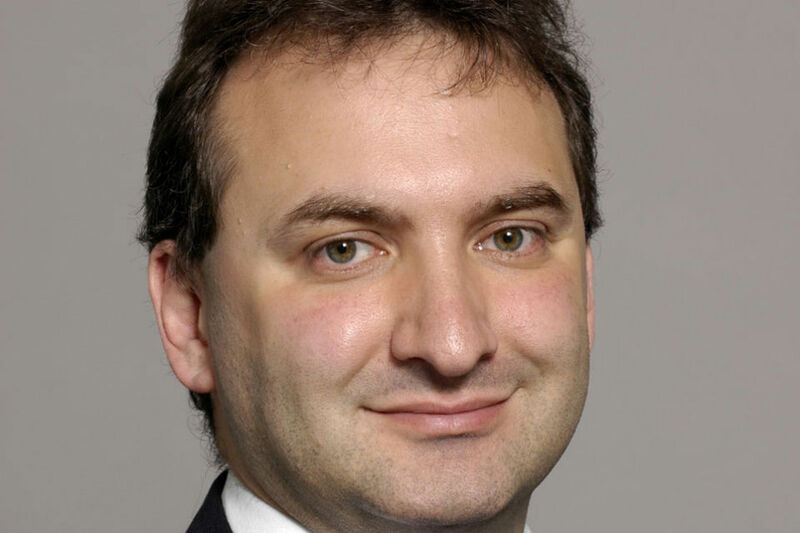 We open with a feature from Treasury economists Henry Shennan and Dominic Muir, who use a series of charts to illustrate the UK productivity challenge. 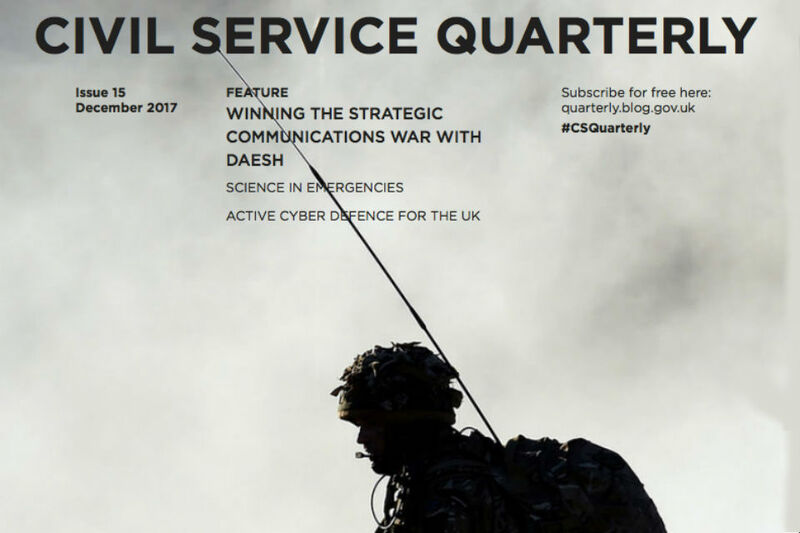 Welcome to issue 13 of Civil Service Quarterly, which takes as its theme 'Data in government'. 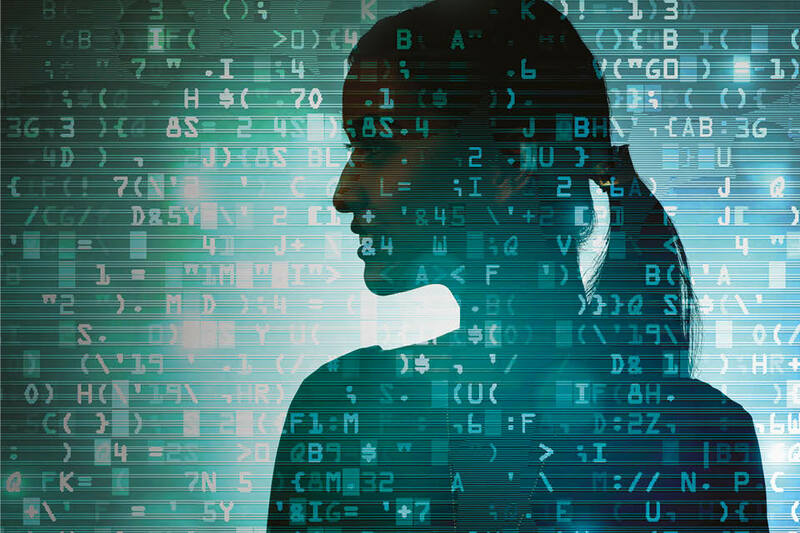 We open with a feature from John Manzoni, Chief Executive of the Civil Service and Cabinet Office Permanent Secretary, on how government is changing to exploit the vast potential of data. 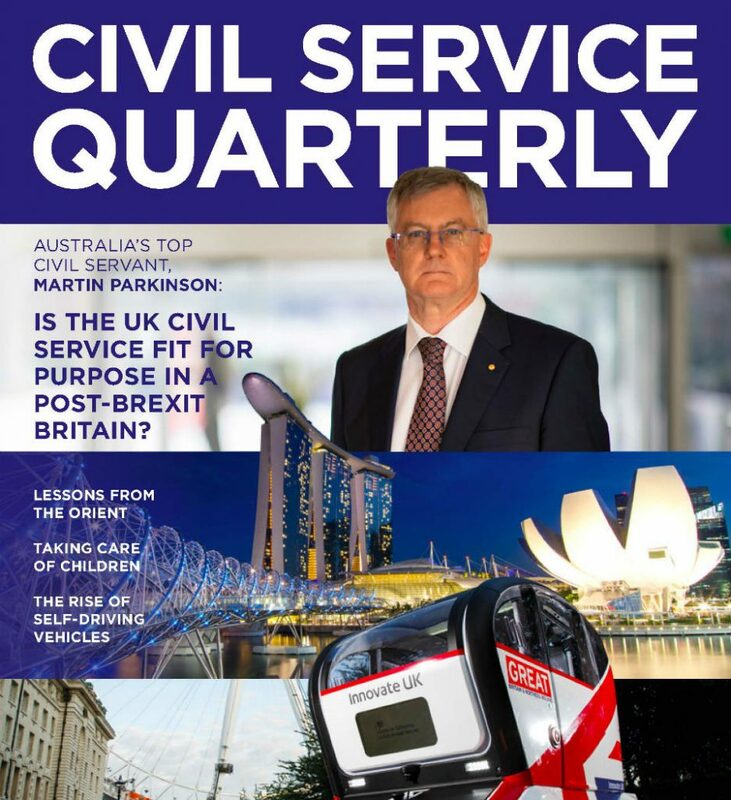 Welcome to Issue 12 of Civil Service Quarterly. 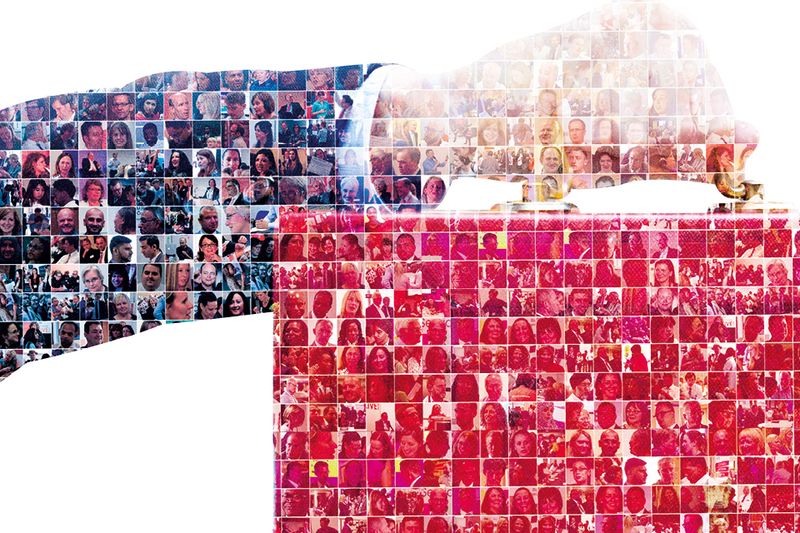 We open this edition with a feature from Sir Jeremy Heywood, Cabinet Secretary and Head of the Civil Service, on how the Civil Service is rising to the challenge of Brexit. 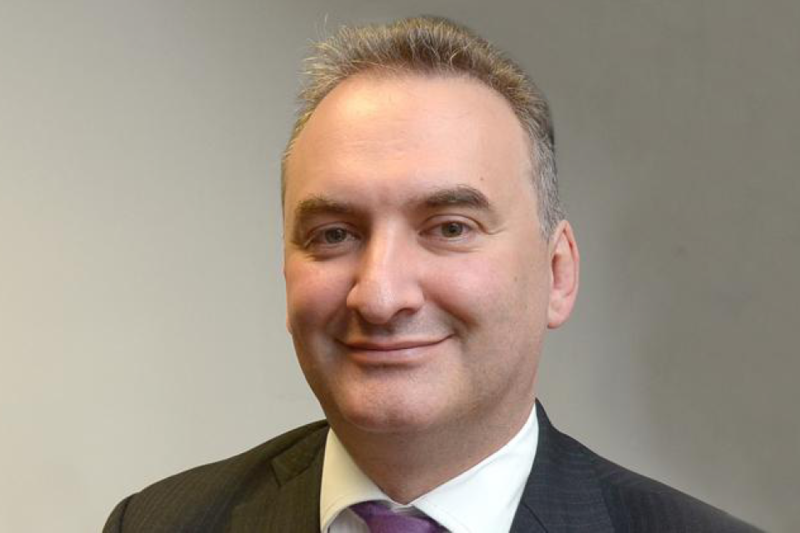 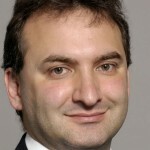 Our Editor and Permanent Secretary for the Department for Education, Chris Wormald introduces issue 10.